Money Making Companies/Programs We've Created and Support! 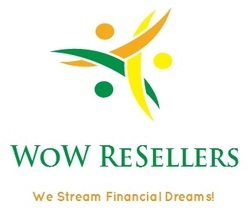 We buy, sell, and consign products from individuals and businesses that want a high return on their products/items. We are currently seeking new/used board games, infant activity games and tables, Fisher Price talking toys, electronics, and quality household items. The Money Making Opportunity You've been waiting for! Take our easy online course today, and start making money tomorrow! 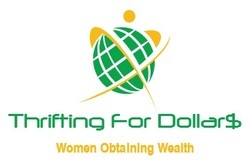 Women Obtaining Wealth "The Organization", offers a place for beginning Entrepreneurs to get the support and help they need to pursue their life passion. Individuals can become a free member by joining us on Facebook, or a paid member receiving 12-hours of support to be used for coaching/consulting or other services we offer. ﻿Urban Thick, your ONLY Online Consignment Store for Plus Size Women. From size 12 & Up. Learn how to save and make money with Urban Thick. Learn how to be a Consignment, Buy-Out, or Home Seller!